"Cycling through Groningen with Alexander was perfect. Our guide, Alexander, did an incredible job. He knew the city inside and out and happily honored our request to see neighborhoods instead of tourist spots. This was Alexanderâs first tour but he seemed like a well seasoned pro. He was gracious, polite, open to requests, and extremely easy going. He knew local history and how the city functioned and easily navigated us around while offering insights and anecdotes about life in Groningen. 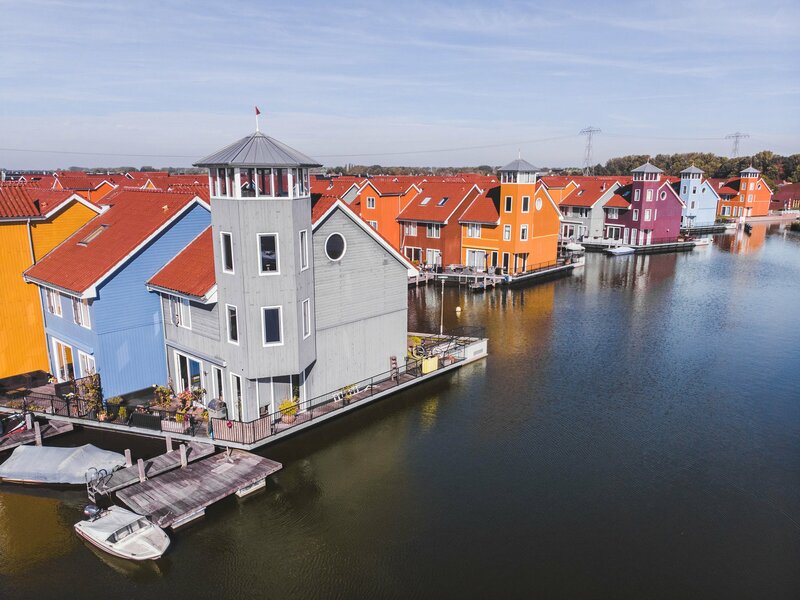 My wife and I are considering retiring in The Netherlands and seeing how and where people live in Groningen was very important to me during this tour. During our two hours together, Alexander showed us multiple neighborhoods as well as beautiful parks and lovely views of the city. It was definitely time well spent. If we do retire in The Netherlands, and choose Groningen as our destination, Alexanderâs tour will have played a huge part in the choice we made." 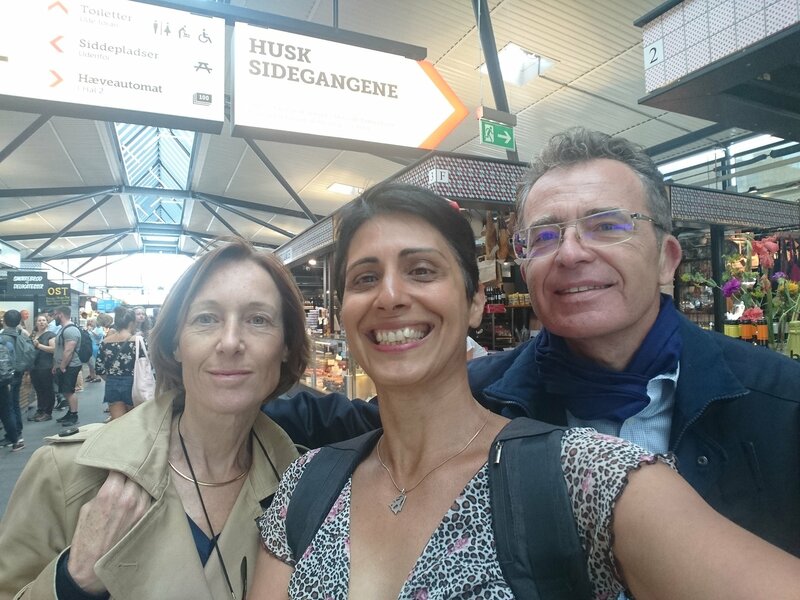 "We had a great time walking the city with our “rent a friend” Vesa! She was so sweet and knowledgeable and very easy going with us. She showed us all the major sights and had a good instinct about what we liked most and when to move on etc. We stopped for lunch and coffee and had great conversations about everything from Vienna’s history, to architecture, to world politics and of course, the age-old debate of: “cats vs. dogs”. We had a great time and would definitely recommend this. It’s a great casual way to get to know the city without having to follow a group. Would recommend about 2–4 hours and it is quite a bit of walking but very much fun!" "sympa simple chalheureux très intéressant Personne charmente remplissant parfaitement son rôle Dear Dalit It was a pleasure to share this moment with you in Copenhagen this morning. Thank you for the quality of your presentation Have a nice Weekend. Michel"
"Loved Brugge and all credit goes to Lokafy Hello Madhur, We just now finished Brugge tour with Nina. It was amazing!!! We are happy with the concept and really thank you and Nina for great service!!! 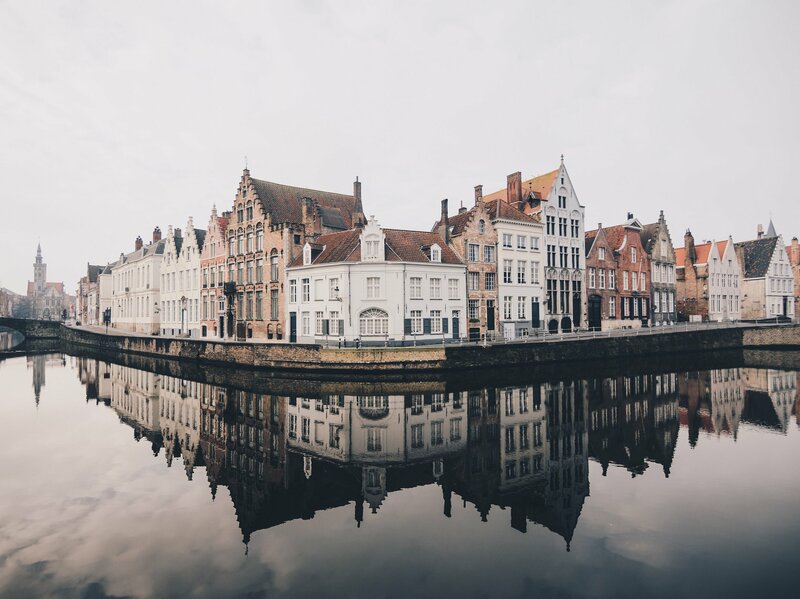 We saw Brugge from a entirely different perspective. Indeed we feel like we had our own friend to show around city! @Nina,I and my family thank you and sweet little angel June. Hope we meet again soon." ""“Nice experience for visiting Busan” Our guide Nuria was really very good she was helpful with a lot of ""hints"" on how to make us enjoy more our stay. 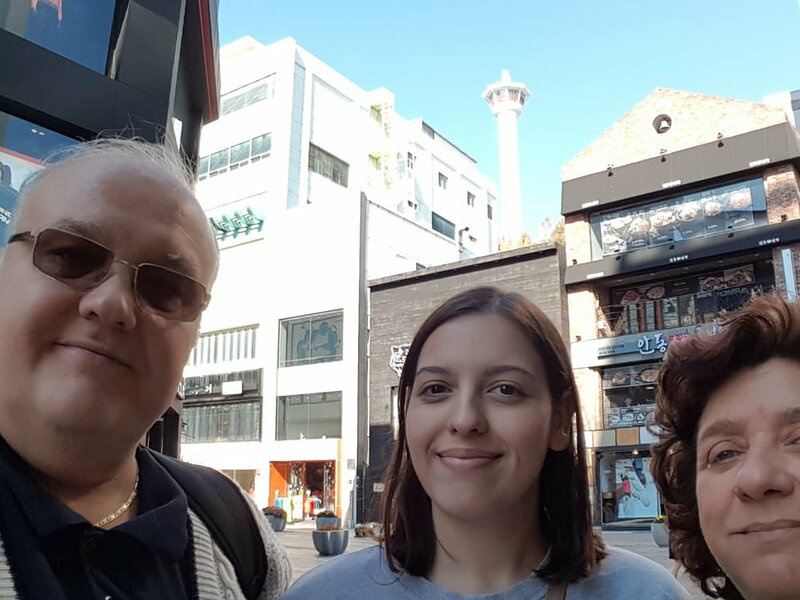 Even not really a local (she is originally from Spain) she took us exactly in the places we could get best knowledge on Korean and especially Busan history."" 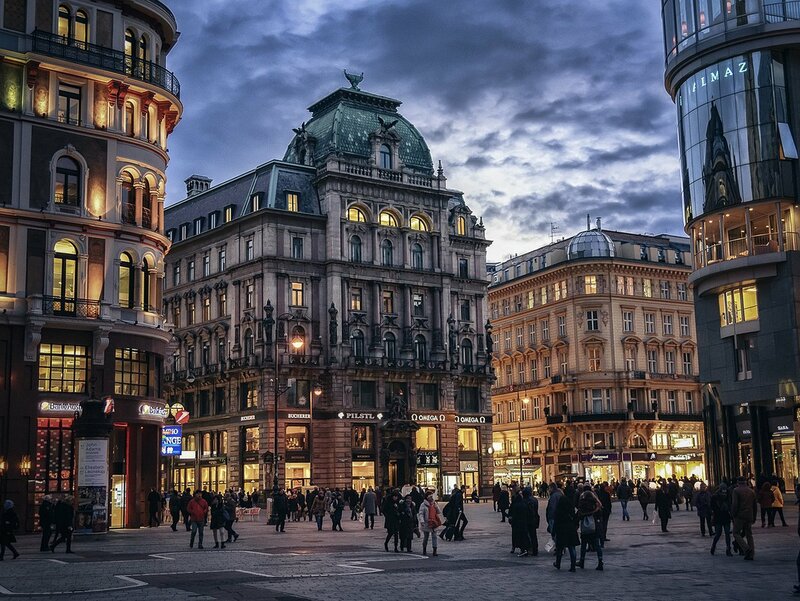 "Una giornata a Vienna in compagnia di una guida simpatica. Siamo stati benissimo in compagnia di Frediano che ci ha fatto entrare nell' atmosfera viennese che non avremmo mai apprezzato da soli." 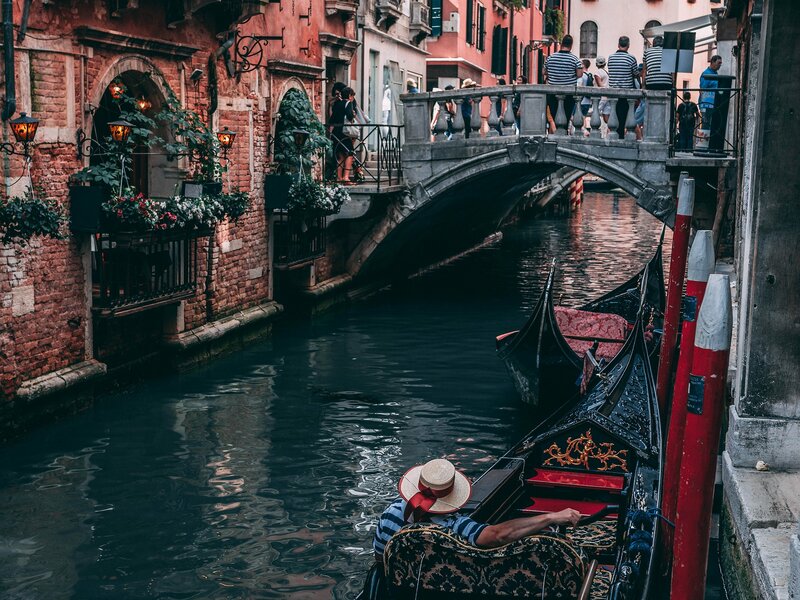 "Très bonne expérience, à faire pour une première à Venise ." "Tolle Tour. 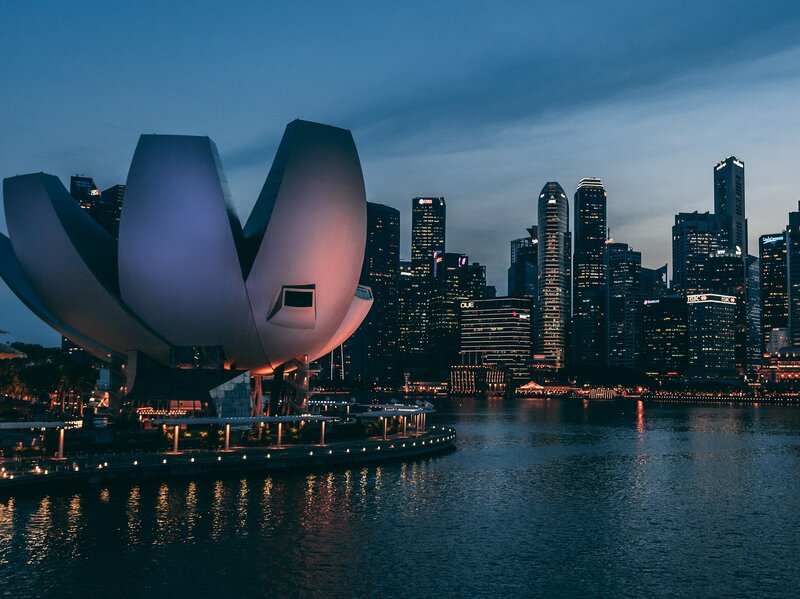 Jerry hat uns einen tollen Überblick über die Stadt gegeben, aber auch mit tollen Informationen über das Leben in Singapur versorgt und unsere vielfachen Fragen beantwortet."